Traumatic Brain Injury and Psychosis What Is The Relationship? I’m Ed Smith, a Manteca Brain Injury Lawyer. 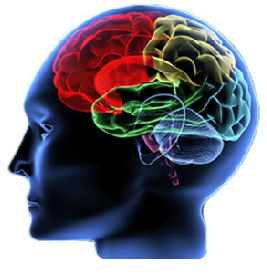 The brain is one, if not the single, most important organ in the body. Most people associate their brain with their consciousness and their personality, making injuries to this organ particularly severe. 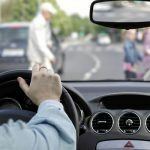 Because of this, it is a good idea for people to understand some information about the different complications that can result from a neurological injury or insult. One of the lesser discussed complications of these injuries is psychosis, which is slightly different from what is often portrayed in the popular media. 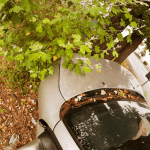 I’m Ed Smith, a Manteca Brain Injury Lawyer. When people think about a traumatic brain injury, thoughts of serious medical issues fill the mind. 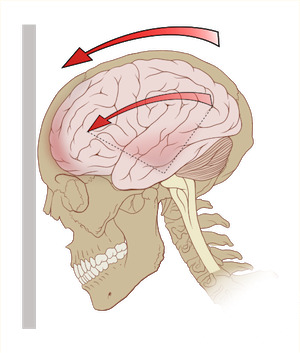 With the potential for a litany of medications along with multiple visits to the operating room, however, there are numerous other complications that traumatic brain injuries can create as well. It is these issues that can seriously impact not only the quality of life for the survivor but also the quality of life for the entire family as well.